Why is Dr Pepper Called Dr Pepper? I take the responsibility to avoid partiality and bias in writing whenever possible very seriously. But Dr Pepper is clearly the best soda in the world and we are all blessed to live in a world with such a perfect beverage in it. Of course, not everyone agrees. 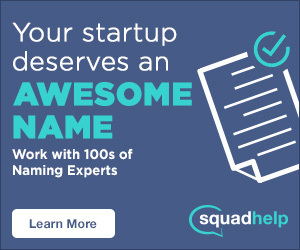 (Let me know whether you do in the comments!) Dr Pepper is the fifth-most popular soft drink in the world. Its formula is famously a combination of 23 different ingredients, which give it a rich, unique flavor. 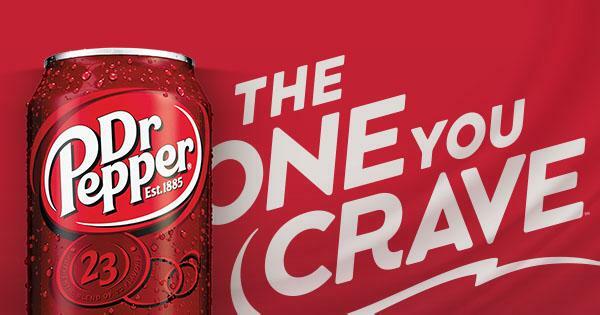 Dr Pepper markets itself as “The One You Crave” – an indulgent, fun treat that you can’t get enough of. Why is it called Dr Pepper? Dr Pepper was created in Waco, Texas in 1885. That makes it the oldest major soft drink brand in America – it beat Coca-Cola by just one year! (SEE ALSO: Why is Coca-Cola Called Coca-Cola?) Pharmacist Charles Alderton created the beverage while experimenting with flavored syrups at his shop’s soda fountain. It was first marketed as a brain tonic and energy drink, similar to how other sodas were marketed at the time. The drink became popular among patrons, but it didn’t have an official name for a long time. Most just referred to the drink as “Waco,” after the town. Legend has it that the owner of the drugstore, Wade Morrison, named the soda. Though no one is certain of how exactly the Dr Pepper name came to be, the popular theory (as referenced on the FAQ on the official Dr Pepper website) is that Morrison named it after the father of a young girl he was once in love with. Plus, at the time it was rather common to precede product names with “Dr.” to make them sound more healthful. What are the 23 Flavors? I’ve drank quite a few Dr Peppers in my day, but I’ve never been able to pick out more than a flavor or two out of the 23. So, what are the 23 flavors that make up Dr Pepper? Turns out, that’s a bigger mystery than how Dr Pepper got its name. Dr Pepper’s formula is shrouded in secrecy. The Dr Pepper recipe is divided into two parts, each locked away in separate Dallas banks so no single person can ever possess the entire formula. Only one thing’s for certain: Prune juice is not one of the 23 flavors, though it’s been rumored to be since 1930. Dr Pepper’s unique recipe is also enough to set it apart from other brown soft drinks. It isn’t in the root beer family due to its fruit flavors. It’s legally not a cola either – In 1963, a federal court ruled so, since Dr Pepper doesn’t contain flavors from the kola nut. Dr Pepper is in a league of its own. Got any guesses of what some of the 23 flavors are? Do you buy that Dr Pepper was named after a real person? Dare to think some other soda is superior to Dr Pepper? Let us know in the comments!